For professionals who want to get Linux+ certified and acquire essential skills in Linux system administration, American Certifications College offers CompTIA Linux+ Exam – IT Practice Lab powered by LPI currently at a price of $115.00. Linux has played a vital role in industry-leading software and service delivery platform which is ultimately used in various applications such as supercomputers and web servers, virtualized systems, and to your Android phone. 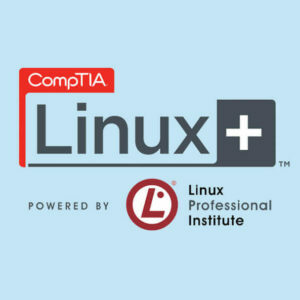 Being Linux+ certified pave ways for a lot of highly in-demand opportunities in the IT industry. 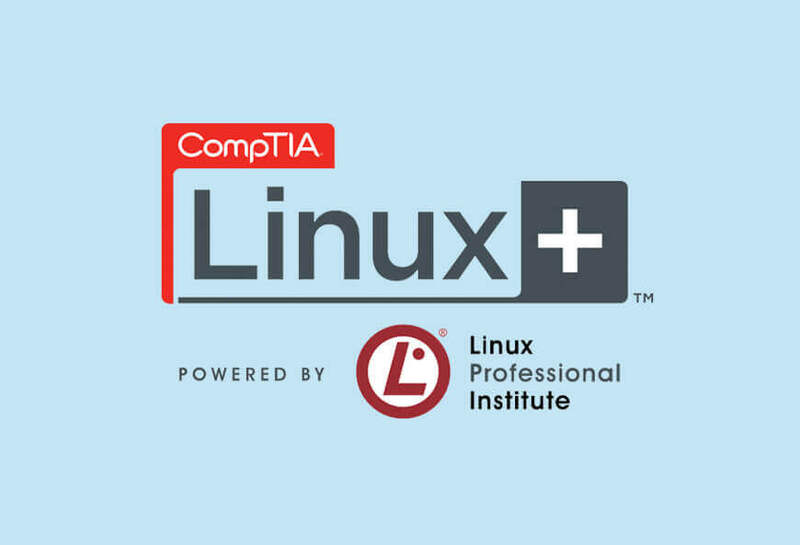 In addition, it helps you acquire fundamental skills and knowledge in configuring, managing, and troubleshooting Linux systems.